Friends don't let friends build data centers. Free up your best SAP resources to focus on business, while we handle the technical maintenance of your systems and hardware. We can also provide you with real-time insights into your SAP landscape to keep pace with the speed of transformation. 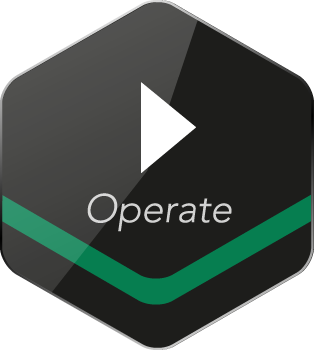 CrystalBridge, SNP's proprietary transformation software, acts as your SAP command center, where you can monitor, optimize, and simulate the outcome of SAP system transformations as your business grows and adapts to market conditions. Individual SLA Terms. Your business requires a unique scope of support and response times, so we've designed a solution tailored to meet your specific service level needs. Proactive optimization. We maintain your SAP systems and monitor them using CrystalBridge transformation software, proactively advising your team on how to best optimize your landscapes for system performance. Dedicated account supervisor. Our high-touch service includes a dedicated supervisor, available directly by phone or email. For day-to-day technical or functional questions, contact our Service Desk team to quickly and efficiently resolve your questions or challenges. 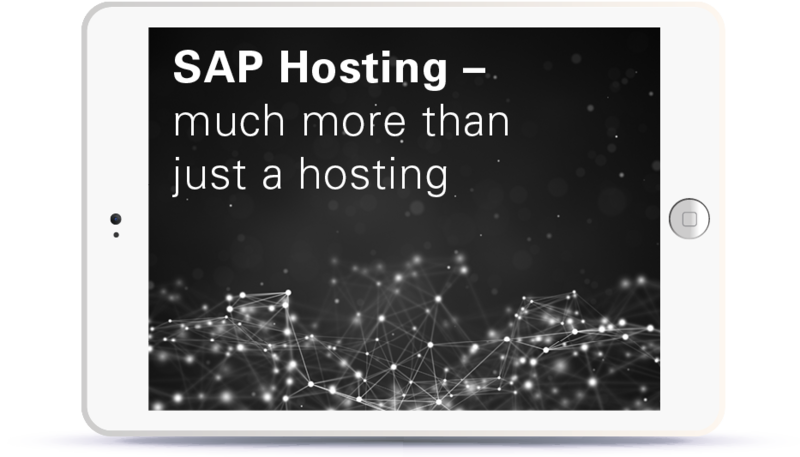 With SAP managed hosting services, SNP ensures the availability of your SAP systems within SLA-defined performance parameters, coupled with fully managed IT services. Our SAP administrative care “plus” package provides you with a ready-to-use system platform as well as monitoring via CrystalBridge, our proprietary transformation software. With CrystalBridge, you get much more than just hosting. You get a one-pane-of-glass, real-time view into your entire SAP system landscape – for the best in ongoing system optimization and transformation support.